Creating a Natural Hairline for hair loss. 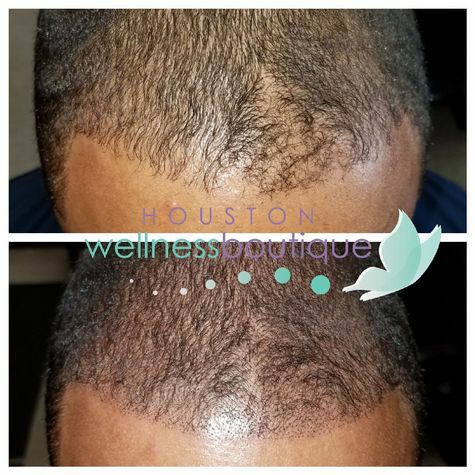 Are you experiencing hair loss in your hair line area or crown area? Looking for a hair loss solution? For more information visit our website or Call to schedule a consultation.